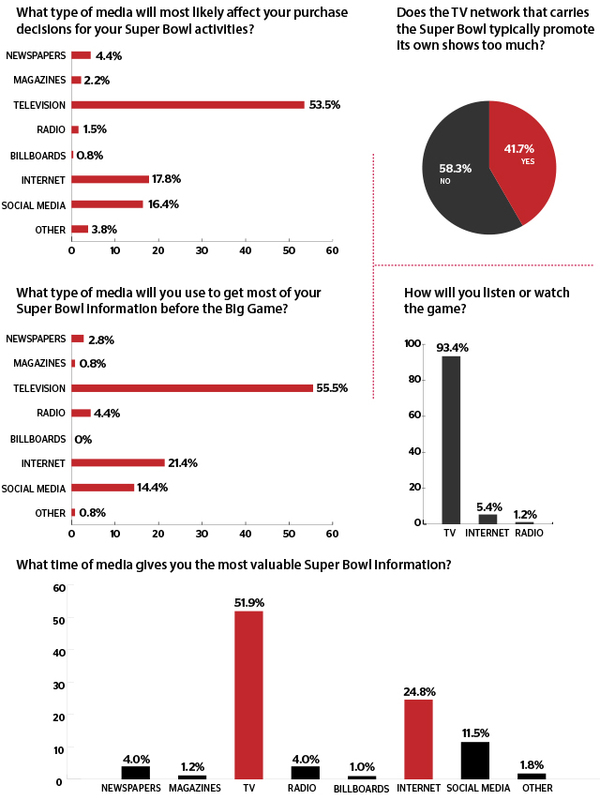 52% of consumers said television gives them the best Super Bowl information. 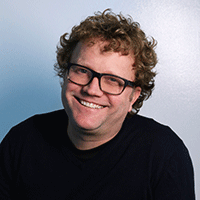 Everyone likes to talk about social media’s influence. Yet, television is still the chief, information-driving force before, during and after the Super Bowl, and the tube—more than any other medium—impacts what meals, snacks and beverages viewers buy for their watch parties. 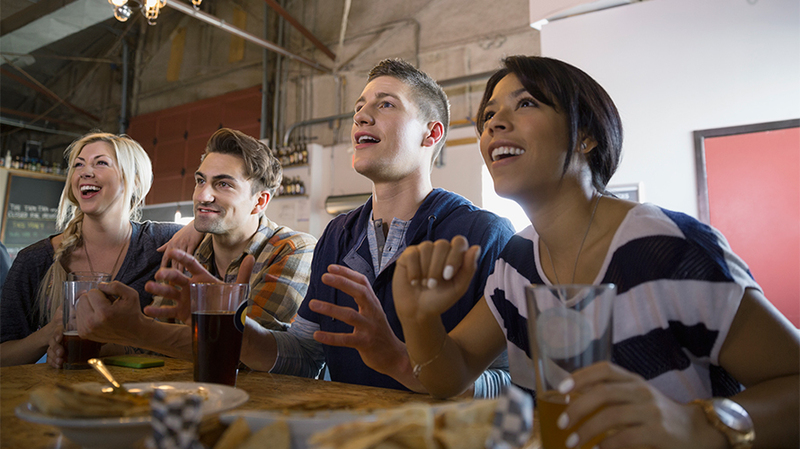 For example, 53 percent of Americans said that TV drives their purchase decisions as they get ready for the Big Game. That’s what we learned—among other things—when we commissioned Survata to survey 501 consumers aged 18-54 who plan to watch the game. Here’s another nugget: Nearly 42 percent of people who plan to watch the Super Bowl on Sunday essentially hope they miss Fox’s ads for its own shows when they go to the fridge for a beverage. We asked the participants a handful of questions in mid-January, leading up to Super Bowl LI, which will pit the Atlanta Falcons versus the New England Patriots.